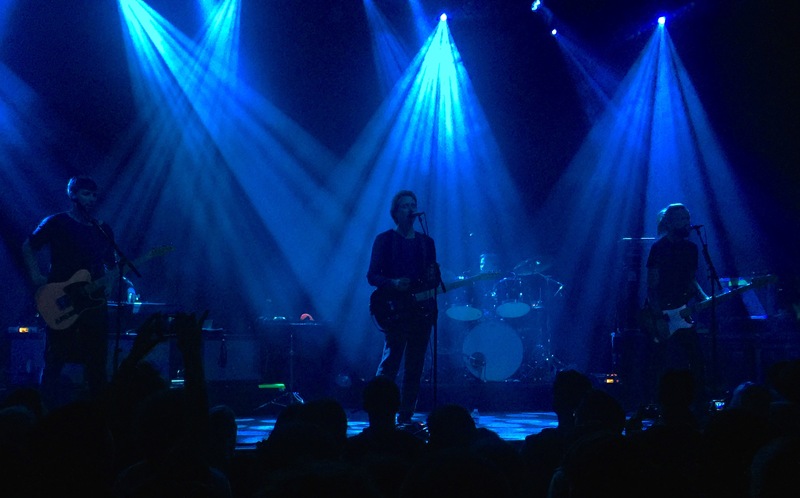 Danish alternative rock band Mew, hailing from Copenhagen retuned to San Francisco last week at the Fillmore Auditorium. It was their first time staging a headlining tour in the Americas in 6 years, supporting their new release +- (plus-minus). The venue was packed with an equal share of loyal fans and many newcomers, drawn to the band on the strength of the recent album. They opened the show with powerful new track “Witness” followed by “Satellites” the lead single from +-, a bit of breezy pop featuring shimmering keys, arpeggios on electric guitars, driving backbeat and soaring, ethereal lead vocals by Jonas Bjerre, the clear focal point of this acclaimed band. 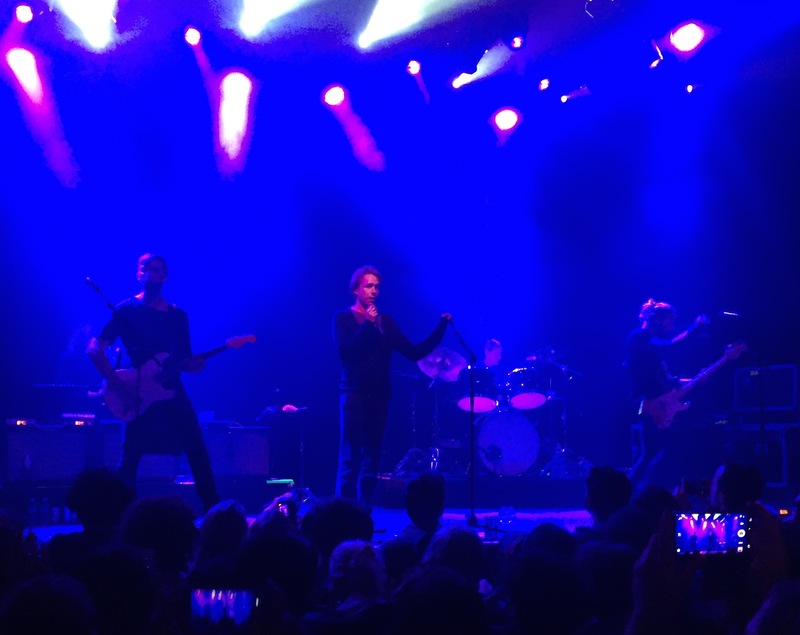 Sometimes when a group leads off with their top single it demonstrates a confidence in their set list, and this was the case with Mew, as they ran through six new songs, and ten from their prior releases, delivering an assured, magnificent concert. This one put me in mind of dreamy 80’s artists Cocteau Twins, and some of their more accessible songs from Heaven Or Las Vegas. 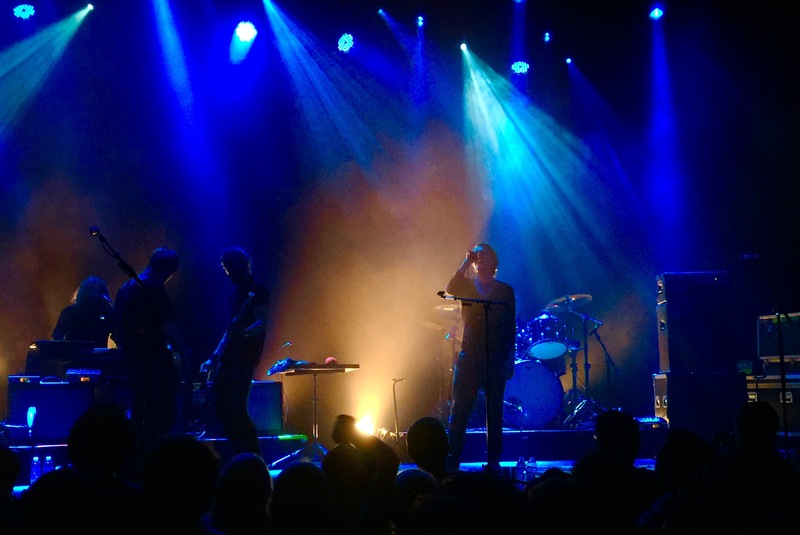 In fact, during a recent interview with vocalist Bjerre, he states that his parents listened to a lot of Eurythmics, Kate Bush, and other pop from the ‘80’s but that alterative-rock artists like Nirvana, My Bloody Valentine, Sonic Youth and others stoked the flame and brought them together back in 1994. In addition to these bands, he says “all those ‘80s pop influences, and the sense of storytelling those bands had, kind of sneaked slowly into our sound.” It’s hard to classify Mew, not that it’s necessary, as fans modern rock of any type should check out their fantastic new album and if you can, their current tour. 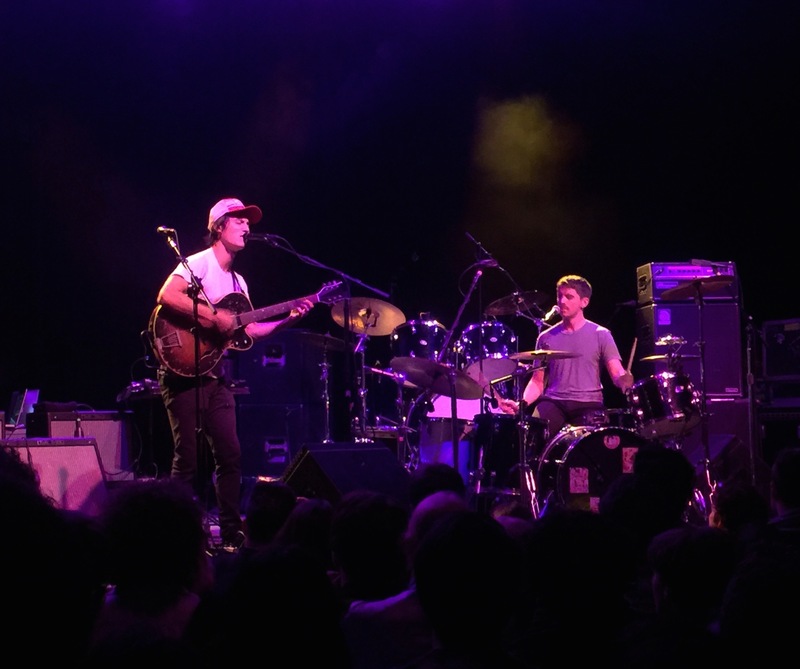 By the way, The Dodos opened for Mew, delivering a blistering set that featured drummer Logan Kroeber’s unique style of playing. This talented percussionist uses almost no symbols, but plenty of precise, rolling toms, and lots of rim shots. Metric Long accompanies with lead vocals and guitar, favoring a frenetic finger picking style, and rapid-fire leads that are fitting to his name! 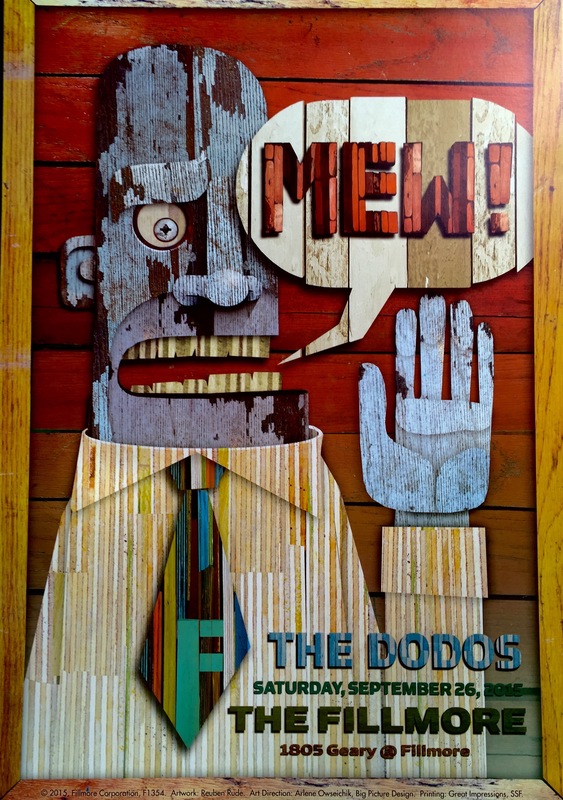 Will definitely be checking out a headlining show from these creative indie rockers. 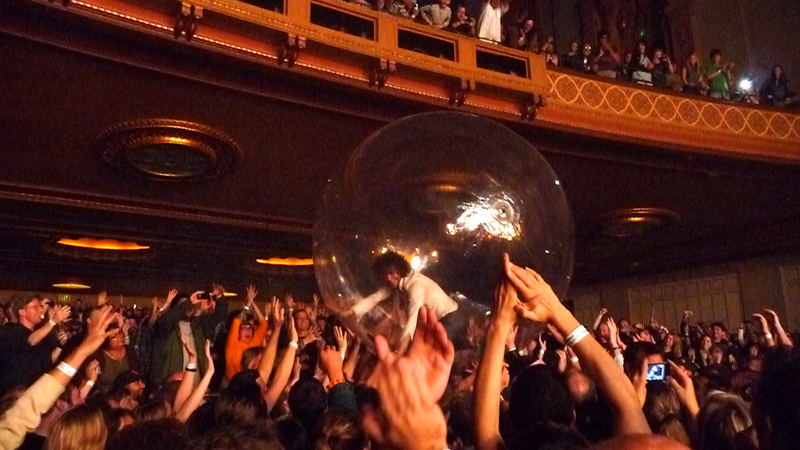 The Flaming Lips burned brightly last time I saw them at the Fox Theater, Oakland on October 1, 2010 when they played to a sold-out crowd of initiated followers. The music of this band is a jarring combination of funk, progressive, noise, and psychedelic music, that may invoke a dreamy state in the listener. Their most recent release at that time, Embryonic, is a relentless, percussive masterwork that was not particularly featured in the set list at the Fox. 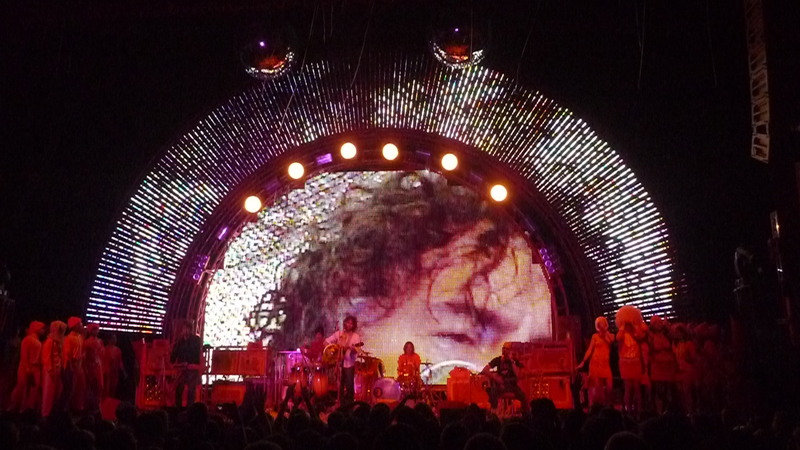 Instead the band pulled more evenly from material released over the last dozen years, probably because this show fell late in the tour. Having said all that, for anyone uninitiated in the ways of the Lips, the show would be an exceptional experience. And make no mistake, once the band gets focused on the delivery of their most forceful, driven work, they are on top of their game as alt-rock pioneers. For this two time attendee, I will be excited to see them again with some additional set pieces and a tighter delivery so as to take the heat a few degrees higher. Seems after the intervening years, and now with a new EP, the next tour will be the right time.